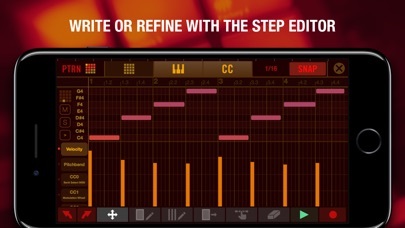 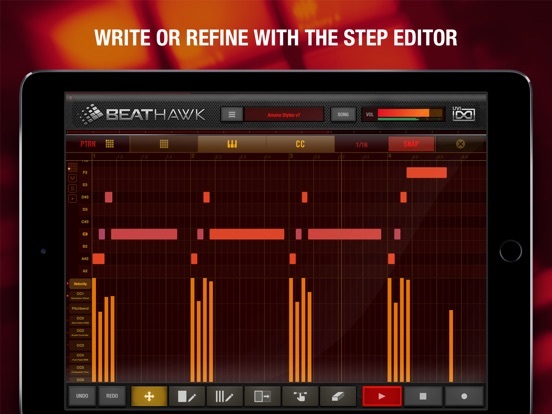 UVI releases BeatHawk v2.0, a substantial free update to its portable music production app for iOS delivering new and enhanced features, expanded connectivity with other iOS apps, web services and Ableton Live. 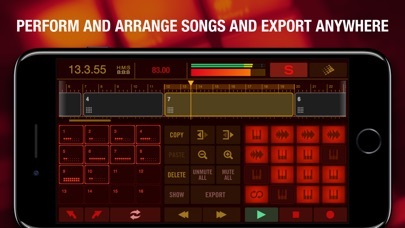 New features include support for iPhone (5 or newer), an AudioUnit v3 plugin version, a featured Step Editor, compatibility with Ableton Link, the ability to export projects directly to Ableton Live and more. 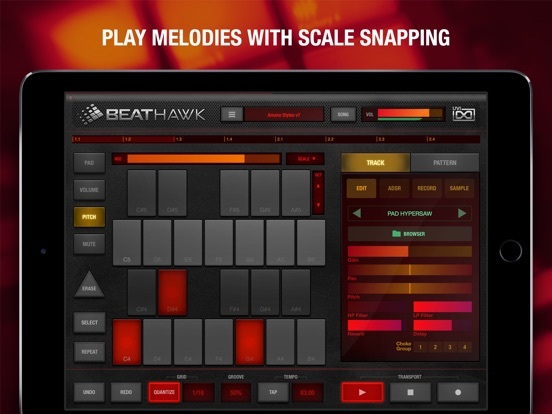 BeatHawk was designed to provide the professional sound quality of the UVI EngineTM in a portable, fun and performance-oriented package, allowing you to create beats, sample, layer melodies, sequence, mix, arrange and perform songs with an incredibly fast and focused workflow. 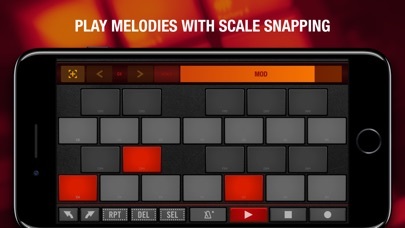 The v2.0 update dramatically enhances its capabilities and ease-of-use making it more powerful than ever. 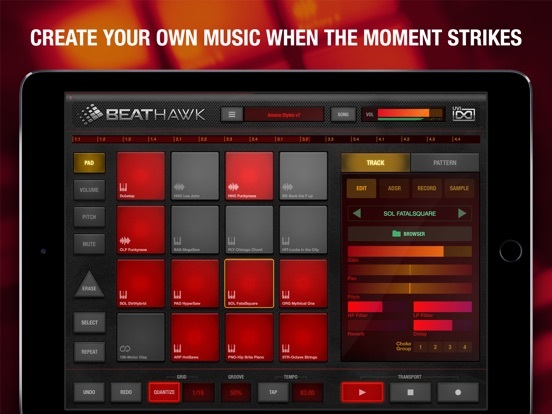 BeatHawk v2.0 includes all new app versions designed specifically for iPhone with UIs optimized for each iPhone, from the 5 to the current generation, to ensure a consistent experience. 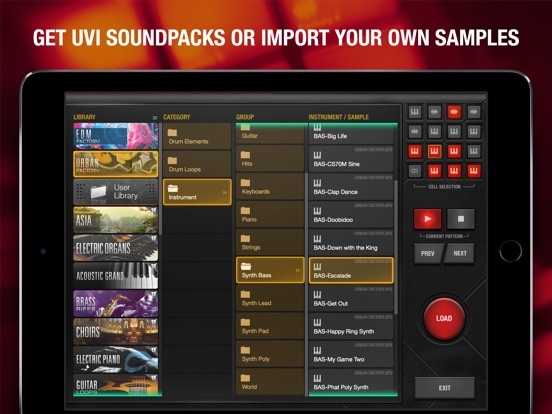 A one-time purchase gives you access to both iPhone and iPad apps allowing you to easily work with high-quality UVI sounds wherever you are. 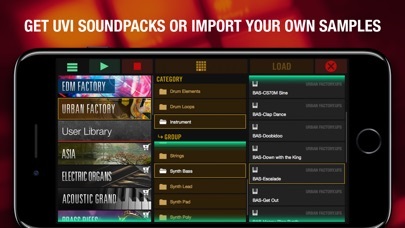 Meanwhile native support for iCloud, Dropbox, GoogleDrive and OneBox make it easy to save and continue your work on any of your devices. 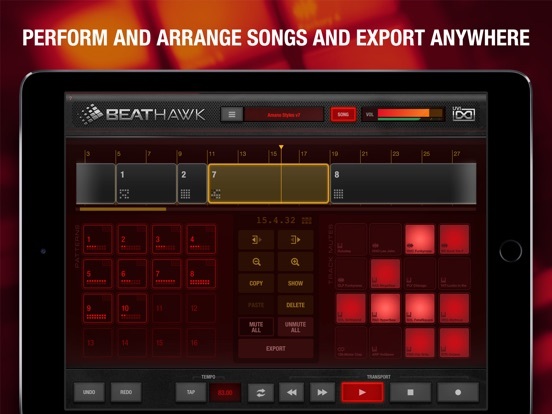 BeatHawk is now fully compatible with Ableton Link and, in addition to supporting the export of mix, stems and MIDI tracks, now allows projects to be exported as native Ableton Live projects allowing you to seamlessly move all of your work from iOS to DAW in one convenient step. 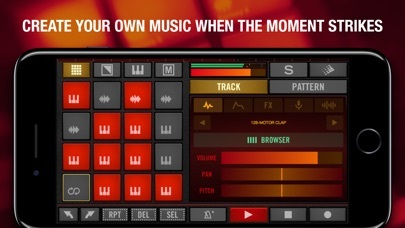 Other improvements include the addition of BeatHawk as an AudioUnit v3 plugin with shared resources, the ability to copy and paste audio directly to/from pads with AudioCopy, scale snapping in pitch mode, loop markers, accelerometer support, direct uploading to YouTube and SoundCloud, an improved help system and more.